Signature claiming financial responsibility for lost, damaged, or late materials. ​YA cardholders are able to borrow all library materials including DVDs. Signature claiming financial responsibility for the child's lost, damaged, or late materials. 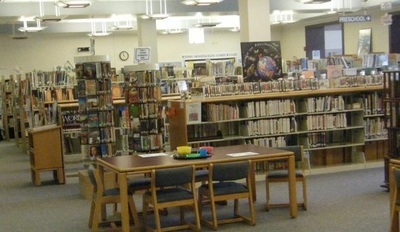 Juvenile Library Card holders are able to borrow children's print materials, but cannot take out videos or DVDs. Juveniles under 14 must have a parent present, or a signed permission slip to utilize the library's unfiltered internet. Patrons under the age of 12 must be with a parent when in the library. If a person is unable to sign their own name or otherwise fill out the required registration card, this may be done by a person designated as having financial responsibility for the person requesting a library card. The person filling out and signing the form is accepting financial responsibility. Also required, if applicable, is the legally responsible agency name and address. All circulation guidelines, including fines & fees will apply. 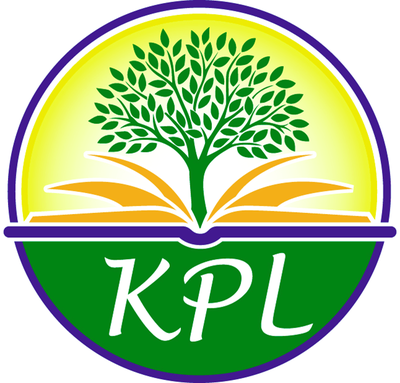 Patrons who have lost their KPL Library Card must provide Photo Identification and pay a $2.00 replacement fee to obtain a new card. 10 per person, 1/2 year per title. *Alternate due dates under additional circumstances may apply. 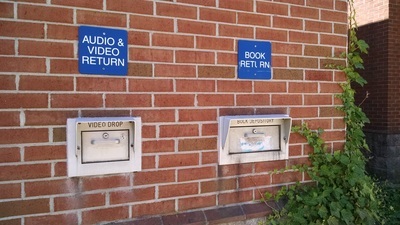 Materials can be returned inside at the circulation desk or dropped in the designated book and video return slots to the left of the front entrance. 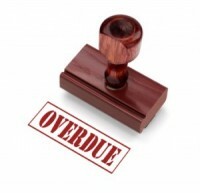 To avoid late fines, all materials must be returned no later than 9:00 am the day after the due date. 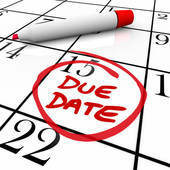 Materials may be renewed to extend the due date if you are not finished with a borrowed item. Each item may only be renewed twice. Renewals can be performed in person, by phone (with your full name and library card number), or from your online OPAC account. *Additional renewal restrictions may apply when warranted by special circumstances. 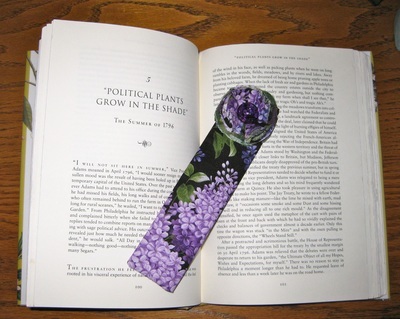 *Maximum fine is not to exceed the cost of the item.